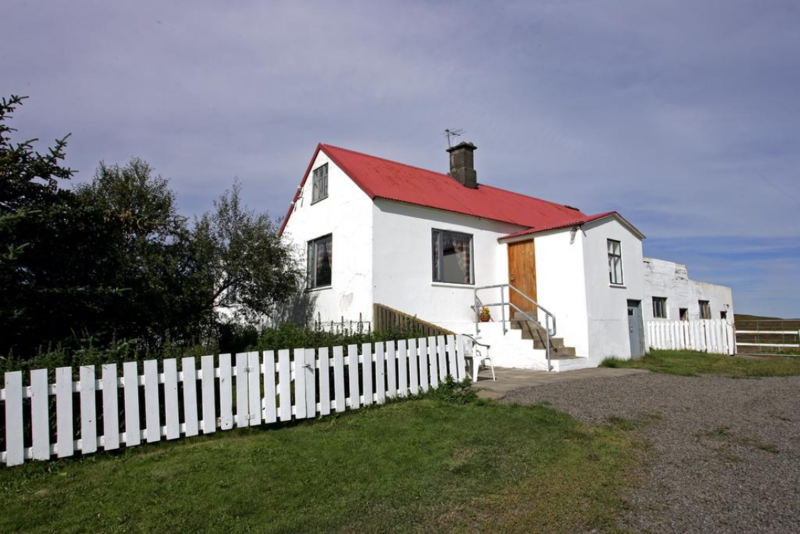 Renovated 1930s farmhouse is next to Lake Midfjardarvatn. It offers a fully equipped guest kitchen. Hvammstangi village is within 10 minutes’ drive. 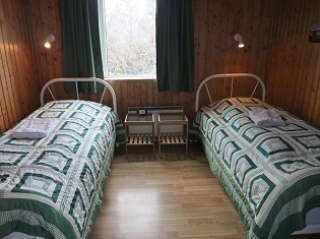 Most of Nedra-Vatnshorn Guesthouse's simple rooms have shared bathroom facilities. Some rooms have a private bath with lake and mountain views. The guest TV lounge features a selection of games, books and magazines. Other facilities include a garden, terrace and BBQ grill. Breakfast includes produce from the farm itself among other products. A BBQ buffet restaurant is within 4 km of Guesthouse Nedra-Vatnshorn. Gift shops, cafés and a petrol station are found in the area. Staff can arrange seal safaris on boats and local farm tours on request. The nearest grocery store and Iceland's Seal Centre is found in Hvammstangi. This twin room has a executive lounge access, stovetop and oven. Simple room with a wash basin. Toilets and showers are shared. Rooms can be canceled up to 7 days before the arrival day. Within 7 days or less the guest will be charged 100% for the first night and 50% for the 2.nd night. No shows will be charged as 100%. Check in time is from 4p.m to 10.pm.